Trusted & Innovative Loading Dock And Overhead Door Products. We offer a wide range of loading dock products for all shapes and sizes of industrial facilities. 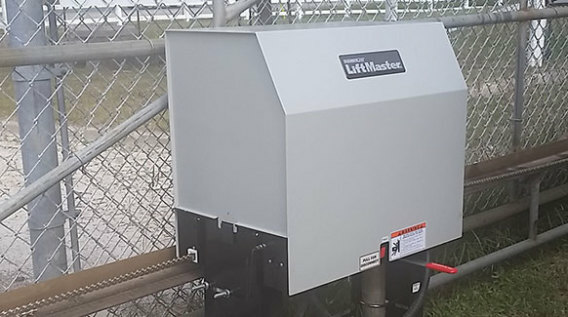 We also offer installations, maintenance, repairs & 24/7 emergency service for all of our loading dock products. 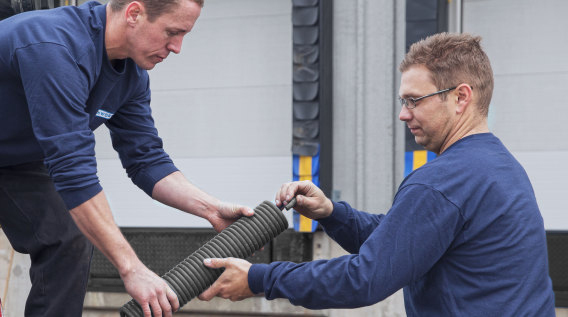 Contact us today to learn more about our range of products or to request an installation, or feel free to browse our full range of loading dock products. 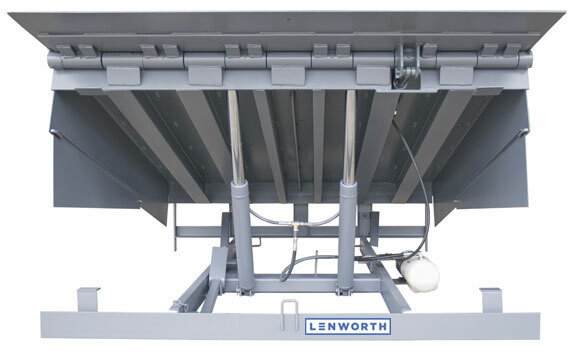 Dock Levelers maintain an even height between a trailer and your door opening. Dock seals help to protect your dock and reduce energy costs by minimizing draft. Truck restraints hold a truck in place while unloading to ensure optimal safety. 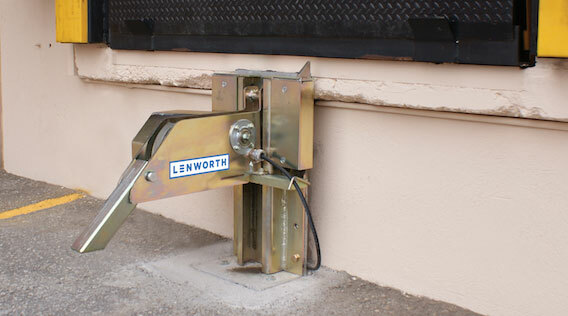 Offering a full range of loading dock and door accessories for your facility. 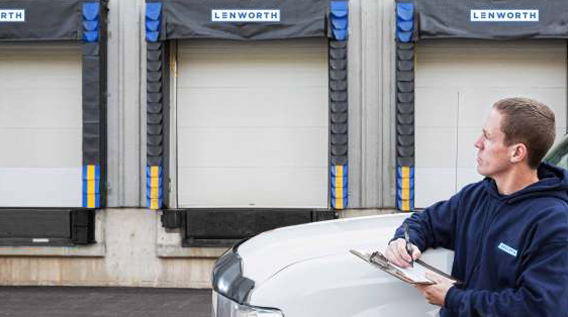 At Lenworth, we provide sales, repairs, installations and 24/7 emergency service on all existing commercial overhead doors and commercial overhead door products. We also offer a wide range of commercial overhead door products, including overhead doors, high-speed doors, high-speed door alternatives and pass/man doors. 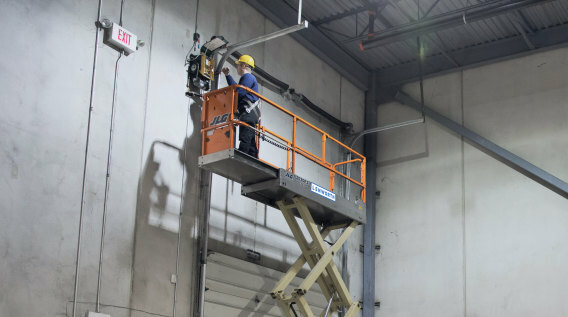 Contact us today to learn more about our commercial overhead door offering or browse our full range of overhead door products. 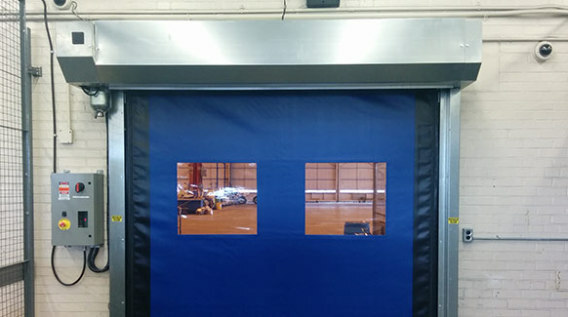 Traditional overhead doors for low to mid-volume facilities. Fast & efficient overhead doors for high-volume facilities. Lower cost option for speed and efficiency using standard door. Traditional steel frame doors for personnel entry to your facilities. HVLS (HIGH VOLUME, LOW SPEED) FAN & GATE SYSTEMS. 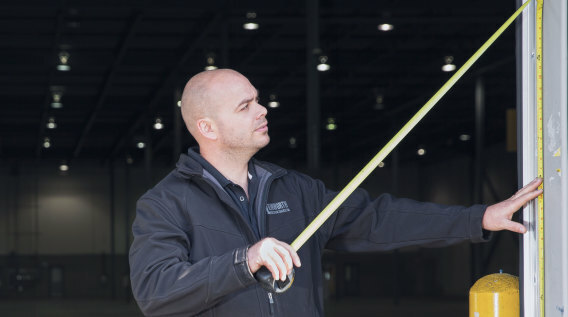 With rising operating costs across many industries, facility security & efficiency is becoming a top-of-mind topic for many facility operations managers. Our HVLS (High Volume Low Speed) Fans and Gate Systems are key drivers in decreasing heating and cooling costs and improving facility security. Contact us today to learn more about how an HVLS Fan or Gate System can help, or browse our full range of HVLS Fan and Security Gate products. 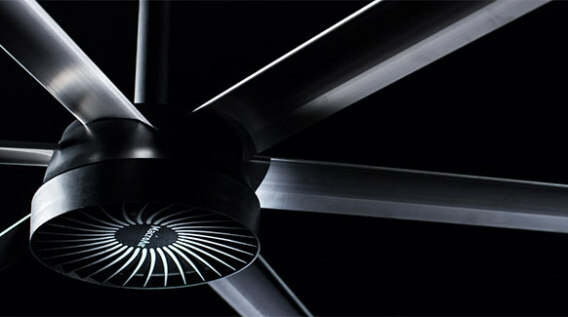 High volume, low-speed fans reduce energy costs and improve facility environment. 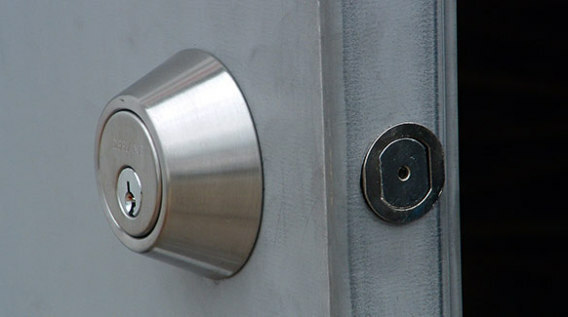 High-quality & durable gate systems help to maintain proper facility safety.